Description: This is a great restaurant for breakfast, brunch, lunch or dinner. 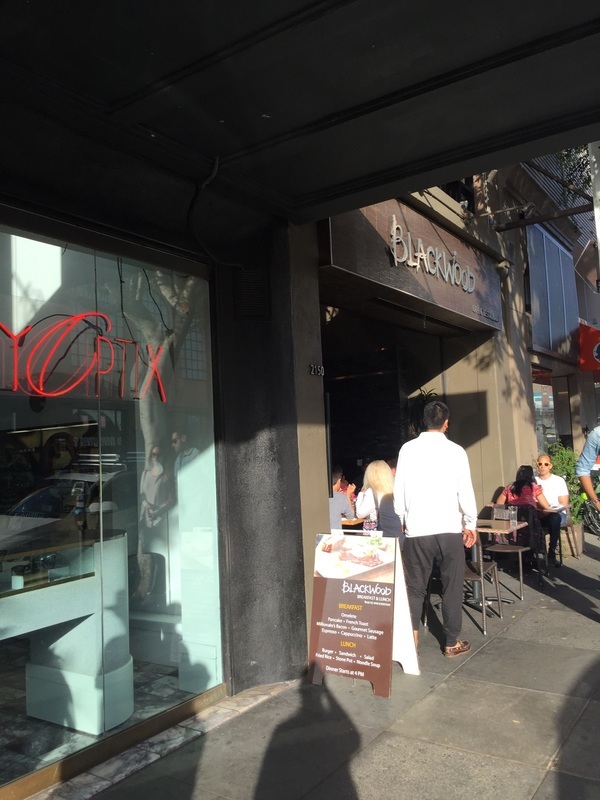 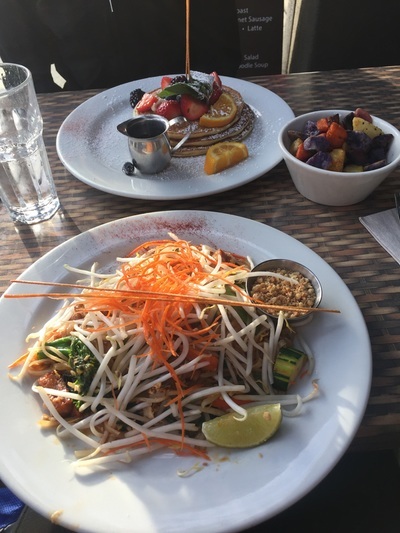 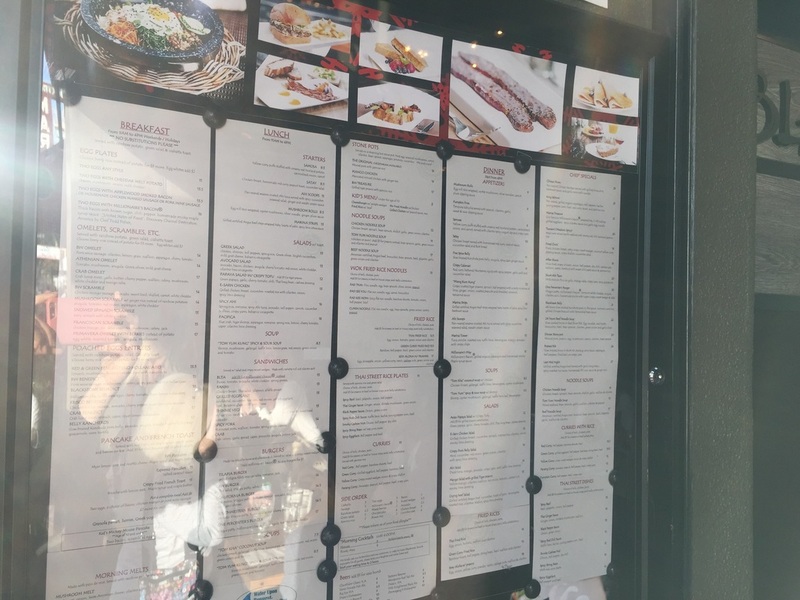 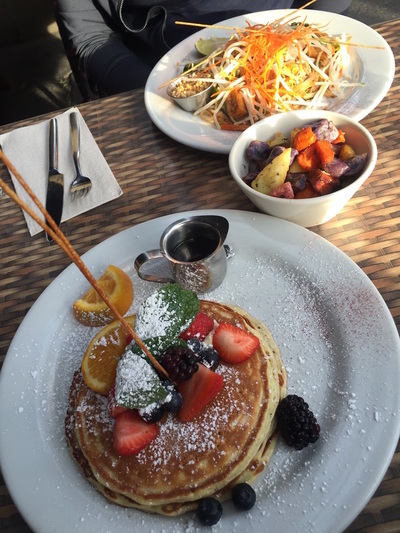 They serve breakfast until 4PM and have a variety of dishes, from elegant pancakes to Thai street food. Everything is presented beautifully and dishes are consistent. 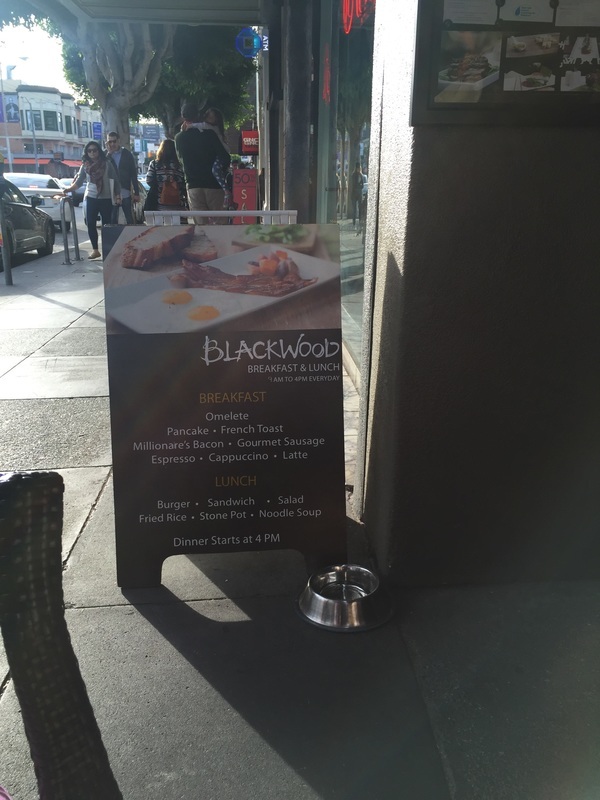 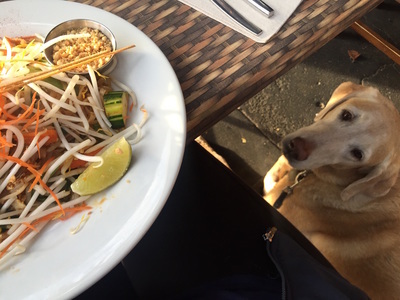 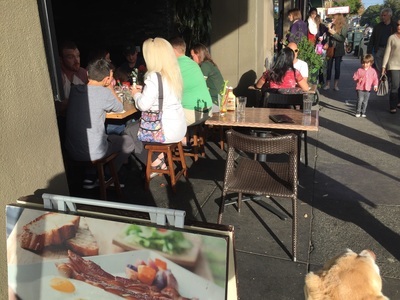 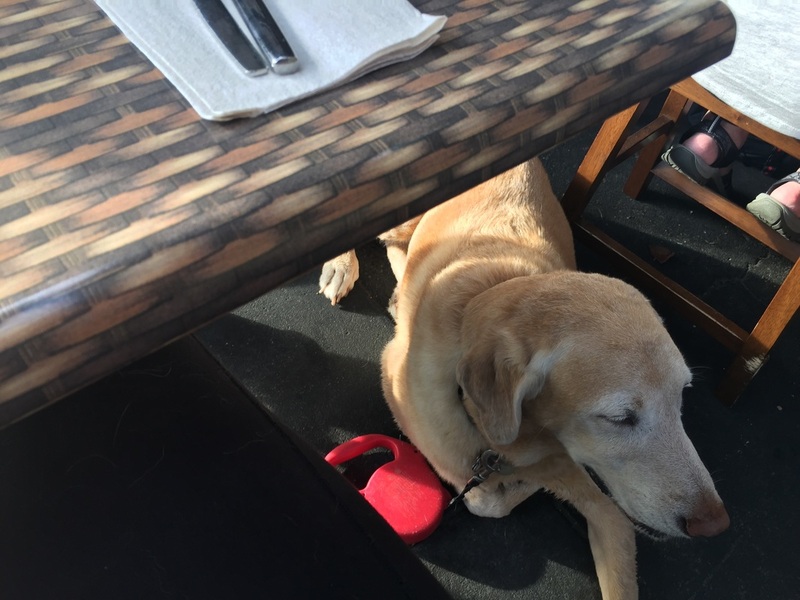 There is a small outdoor seating area in front of the restaurant which allows dogs. 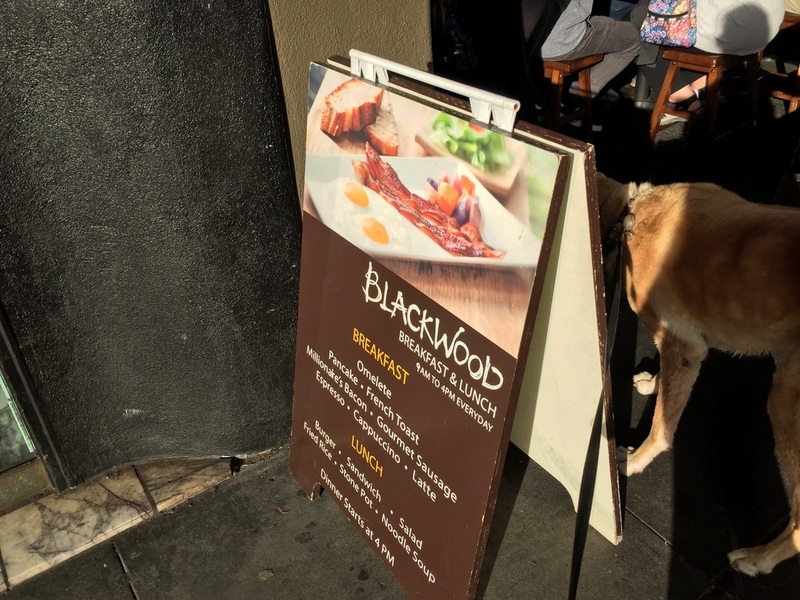 This area can get crowded, and does not have a lot of room for your dog to stretch out, but it makes up for it with great good and friendly service.